Ireland Golf Resources - this section is all about Golf! Ireland Golf Resources covers Ireland golf trips to a bit about golf , the clubs, the equipment, our Major Champions and a little bit about Ireland Golf Packages or Ireland Golf Vacations that can be planned through golf operators. There are also many great golf courses of Ireland that are guaranteed to offer an absolutely unforgettable experience. Use information from these pages to find out more about taking a golfing break.Golf Ireland has many golf courses from links golf in Ireland to testing parkland courses. If you are planning a golf holiday in Ireland the organising can be done by golf tour operators for Ireland such as golfbreaks.com. Some Ireland Golf Vacations top tips on where we are situated if you are planning Ireland golf trips. Gives information on when is the best time to go if you are planning Ireland golf vacations. Types of Ireland golf courses including one very special type, Links Golf in Ireland. If you are booking an Ireland golf package some travel tips for coming to Ireland. These include some of the great courses of Ireland such as Royal County Down and Royal Portrush. 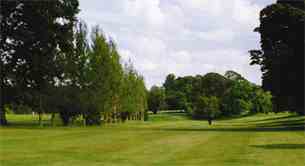 Golf course locator for Northern Ireland golf courses . These show a strong selection by County/Region for Ireland Golf courses. It may give you an idea if you are looking to tailor your travel and want to check with individual golf clubs if there is any discount golf in clubs in Ireland at different times of the year. Ireland Golf Resources-Where to Book? 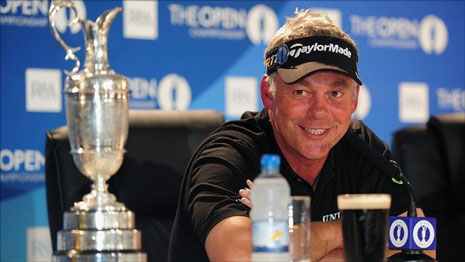 For direct booking of Ireland golf trips try www.golfbreaks.com one of the Europe's largest golf tour operator travel companies. Choose your preferred destination and view the packages available to you. You can generally choose from 2, 3, 4 or 5 round packages and generally the more you play the more you save. Whether you’re looking for the fresh breezes of the coastline, sunshine, rain!! a challenging route between trees or scenery, you’re bound to find what you want in our fantastic selection of golf courses for a golf holiday in Ireland. If you want to plan your own golf travel package in Ireland two of the most famous can be found in the unspoiled Northern Irish coastline. 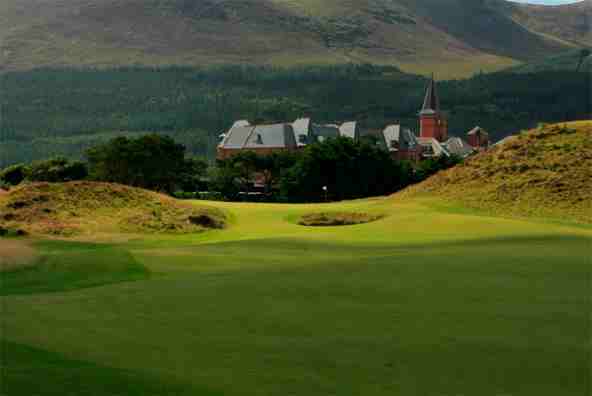 Royal County Down is widely regarded to be one of the world’s best courses. County Down is ably supported by superb layouts like Royal Portrush and Royal Belfast, giving visitors to Northern Ireland a fantastic range of options. 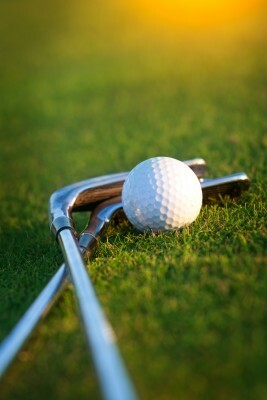 GolfBreaks.com- can help pull together your Ireland golf packages-click to see for prices and Ireland golf holiday guides. 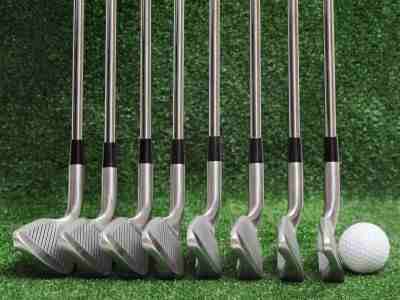 Online Golf Stores - selection, price and reliability. This part of our Ireland golf resources section has a look at some online golf stores to see what is available. 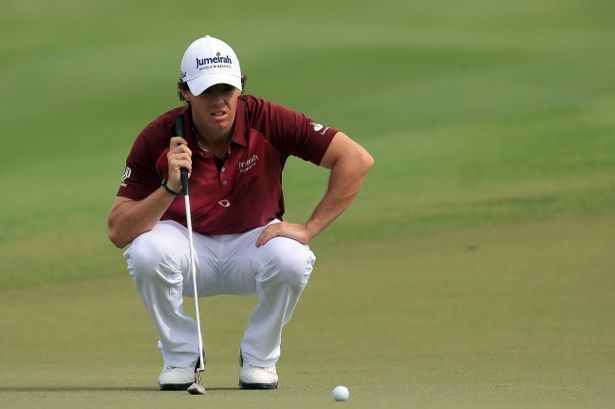 Golf Club Parts and Equipment - here in this part of our Ireland Golf world we have a look at golf heads, shafts, golf woods, irons, putters and mens golf sets and womens golf sets. 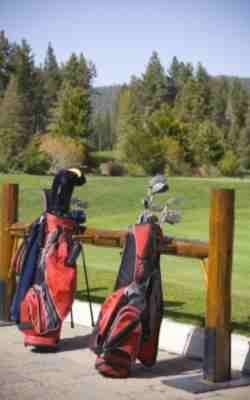 Golf Club Distances-dependent on golf club equipment and swing mechanics will determine your golf club distances. 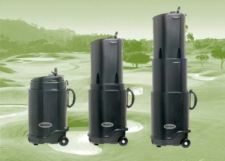 Golf ClubTravel Bags-an important travel consideration when taking your golf clubs away especially if you are planning any Ireland golf trips from abroad! 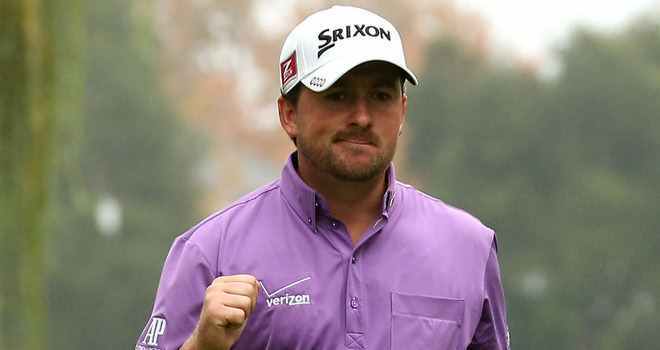 In a very short space of time (just a short 13 months) something remarkable happened in Irish golf when three Northern Ireland golfers became Major Champions of the golfing world. It was an amazing achievement. Click to follow a short summary for each player.